The Public Consultation on Directive 2010/13/EU on Audiovisual Media Services (AVMSD) - A media framework for the 21st century, took place from 06/07/2015 to 30/09/2015. The public consultation is part of the Regulatory Fitness and Performance Programme (REFIT) evaluation of the Audiovisual Media Services Directive (AVMSD). Its objective was to gather evidence and views on the effectiveness of the AVMSD and its revision in 2016, as announced in the EU Digital Single Market strategy. 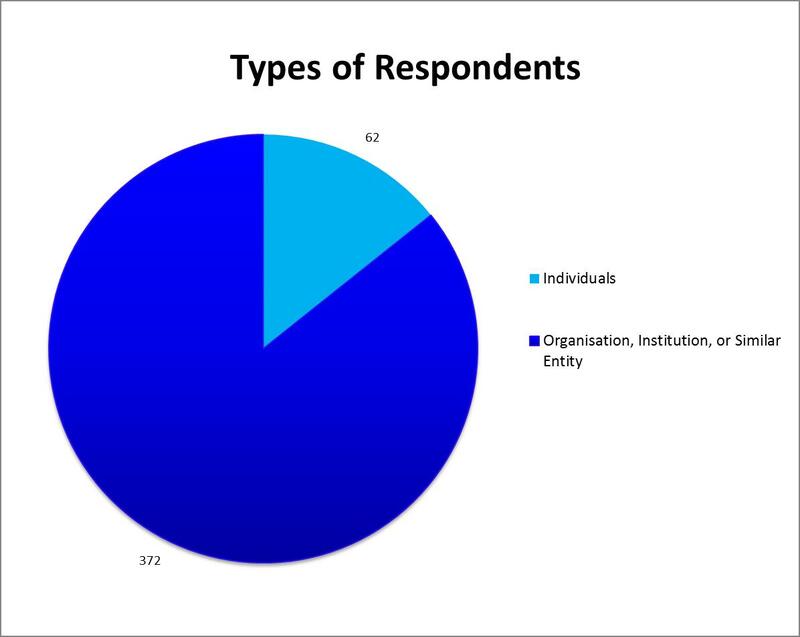 The Public consultation gathered a total of 434 replies (with 372 respondents replying as organisations and 62 as individuals). 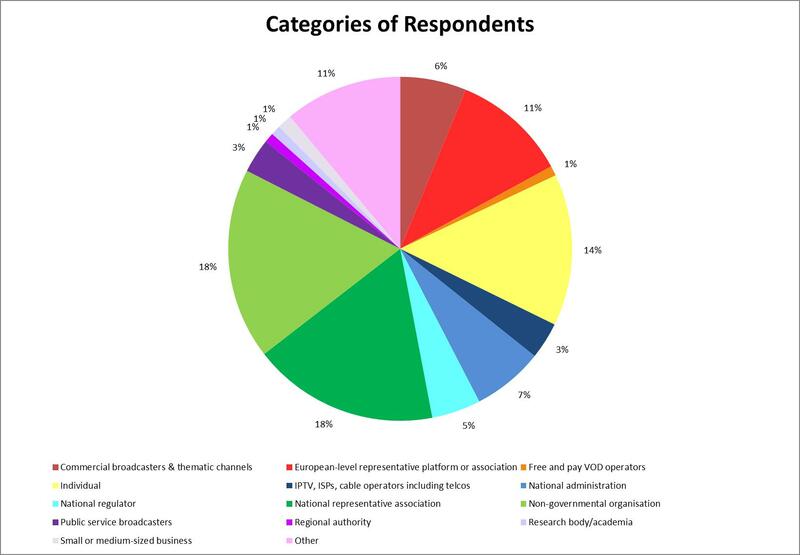 The participation from stakeholders was overall balanced. 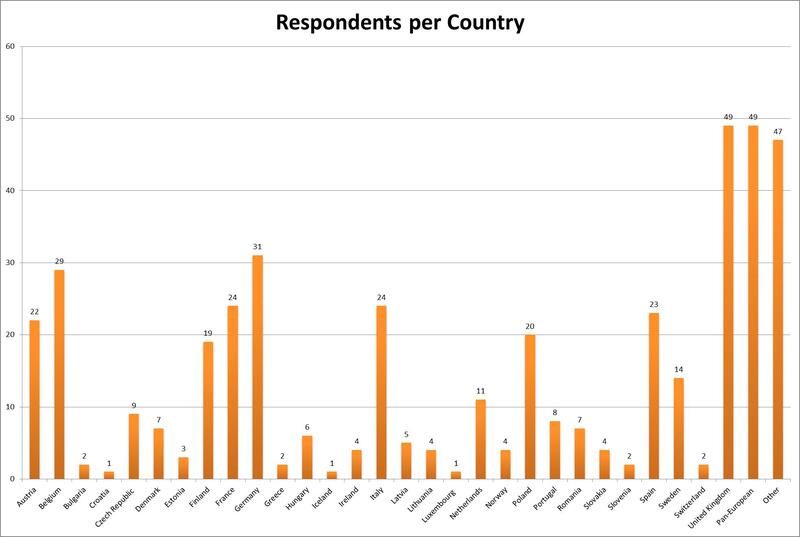 Convergence of views regarding the need for possible changes of the rules on the scope of application of the Directive as well as on the independence of national regulators. Support for maintaining the status quo as regards the country of origin principle; must-carry/findability; accessibility for persons with disabilities; listed events, short news reports and right of reply. The Commission is carrying out an in-depth analysis of the replies to the Public consultation. A full report will be published online in due course. The results will feed into the REFIT evaluation of the AVMSD and the Impact Assessment accompanying the legislative proposal in 2016. See the announcement and some questions & answers.